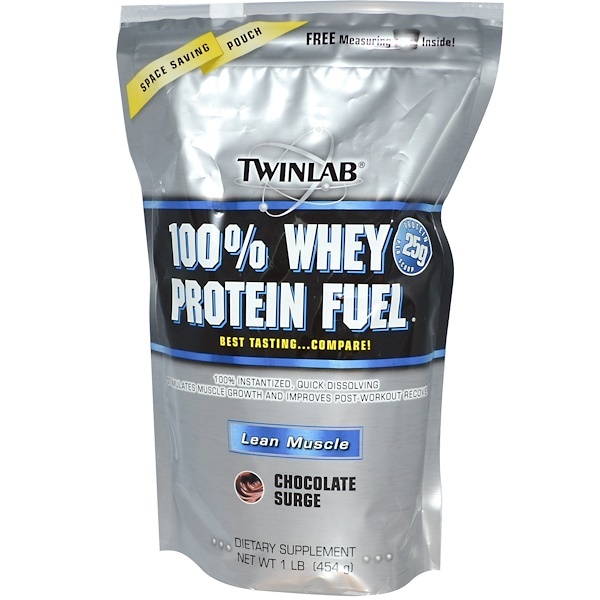 Product: A superior blend of high quality bioavailable whey proteins: WPC and WPI. A premier concentrate that is 100% instantized, quick dissolving and easy-to-mix with a rich, refreshing taste. Result: Stimulates muscle protein anabolism, which maximizes muscle growth that occurs after exercise by enhancing muscle building and lean tissue mass. Also increases muscle performance and improves post-workout recovery. 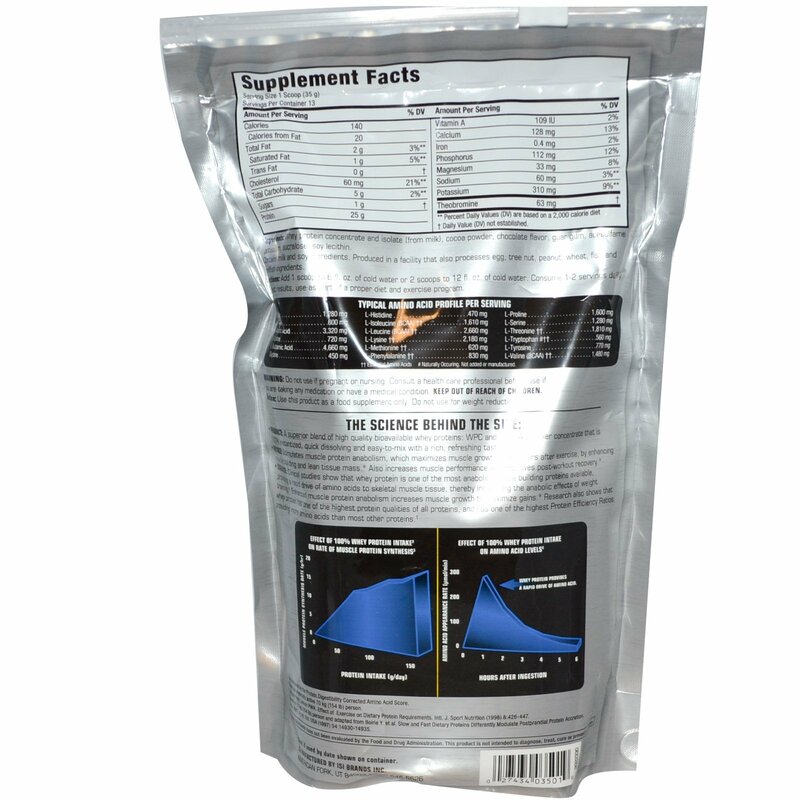 ¹As measured by the Protein Digestibility Corrected Amino Acid Score. Add 1 scoop to 6 fl oz of cold water or 2 scoops to 12 fl oz of cold water. Consume 1-2 servings daily. For best results, use as part of a proper diet and exercise program. Whey protein concentrate and isolate (from milk), cocoa powder, chocolate flavor, guar gum, acesulfame potassium, sucralose, soy lecithin. Contains milk and soy ingredients. Produced in a facility that also processes egg, tree nut, peanut, wheat, fish and shellfish ingredients. Do not use if pregnant or nursing. Consult a health care professional before use if you are taking any medication or have a medical condition. Keep out of reach of children. ††Essential Amino Acids #Naturally occurring. Not added or manufactured.